Produced by the DMV's own "ShoCase", the "Lie to Me" showcases a much darker side of Danielle Lyndsay. Far from the serenading vocals of the previously released ballad "Screaming Out Loud", "Lie To Me" taunts the listener with lyrics of desperation & longing. 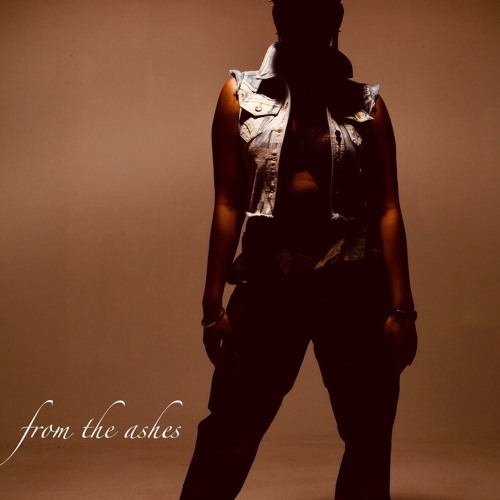 Accompanied by a haunting bass line, dark melodic drums and an electronic pulse, Danielle Lyndsay fully pulls her listeners down to the depths of the "Ashes". "Lie To Me" will be released on all major music platforms on May 16, 2016, with "From the Ashes: Act 1" being released Summer 2016. We love your sound and look forward to working with you. Great job. Dope as hell girl, any album or mixtape out? ?